Landis began like many North Carolina towns as a textile center, home of the Linn Mill Company. Linn Mills operated from the turn of the 20th century and drew workers to Rowan County from across the state. Today, the town has preserved many historic buildings from the textile era. Landis is also unique in the 21st century energy economy; it has owned and operated its own electrical system since 1917. The town supplies power to residents and businesses in town and around southern Rowan County. 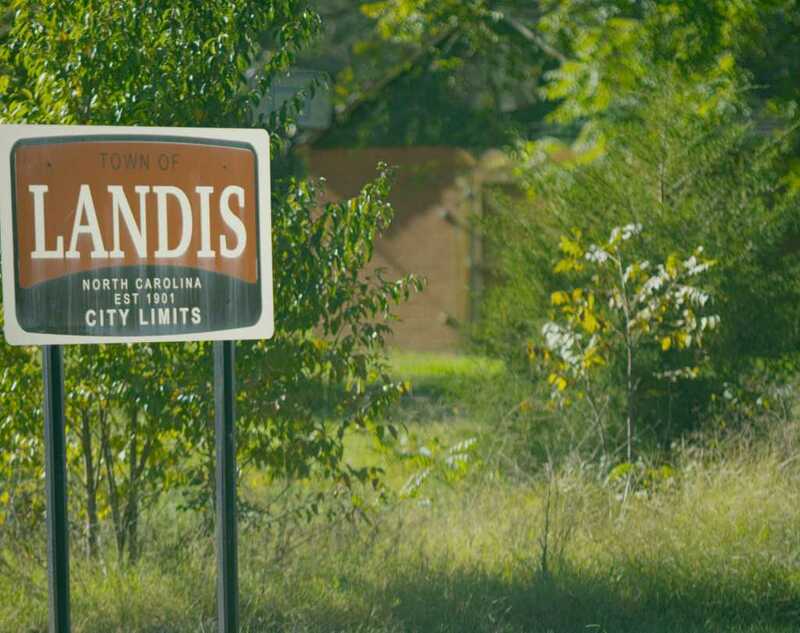 Landis is located less than five miles from downtown Kannapolis and the North Carolina Research Campus, where you’ll find numerous attractions and dining options. 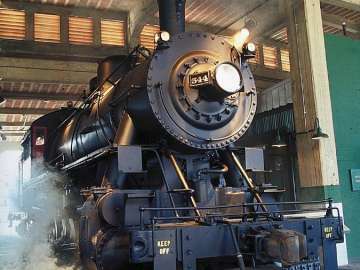 The mix of history and progress has made Landis a friendly community with a promising future.